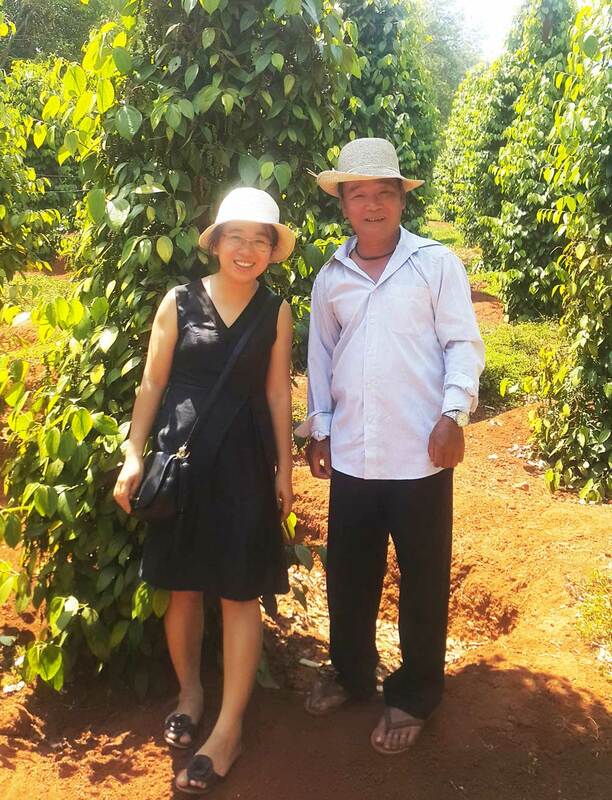 With the ambition of becoming the first Company in Vietnam who directly co-operates with farmers to build largest sustainable Organic Peppercorn Growing Area, to support and bring more benefits to our kind-hearted farmers and consumers. 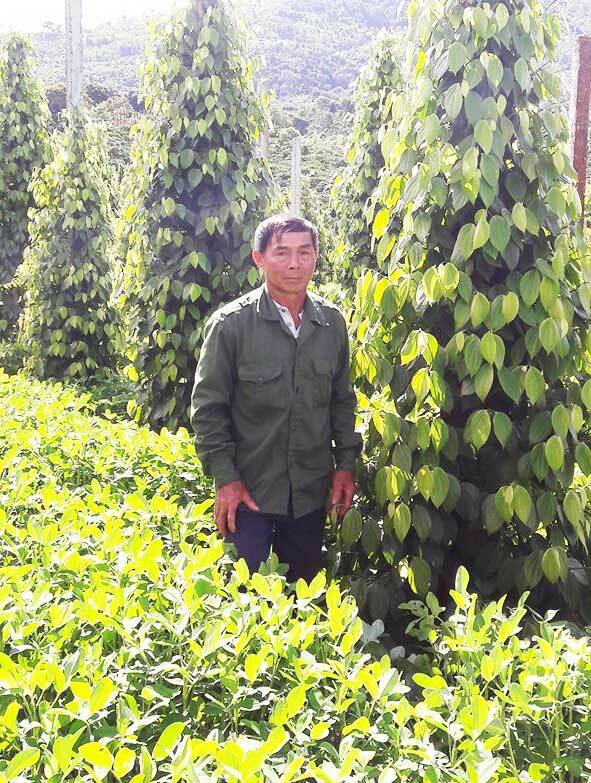 In 2015, we invested and co-operated with 4 farmers in Ea H’leo District, Daklak Province, Vietnam; with about 10 hectares of cultivating, estimated volume is 25 tons at the first harvesting crop in 2018; we invested capital, instructed and supported them in the new organic peppercorn cultivation as well as organic conversion. 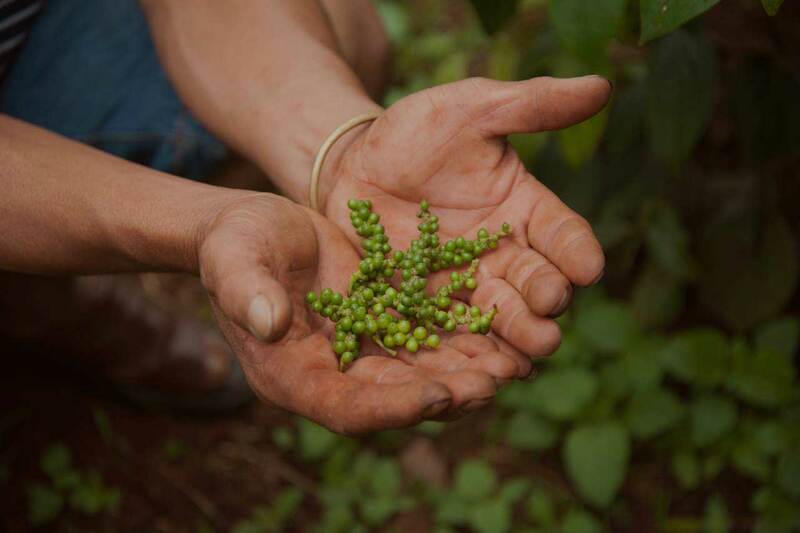 In the near future, we are looking forward to further expanding our partnership with many more farmers, meanwhile increasing production and Organic Peppercorn Growing Area. 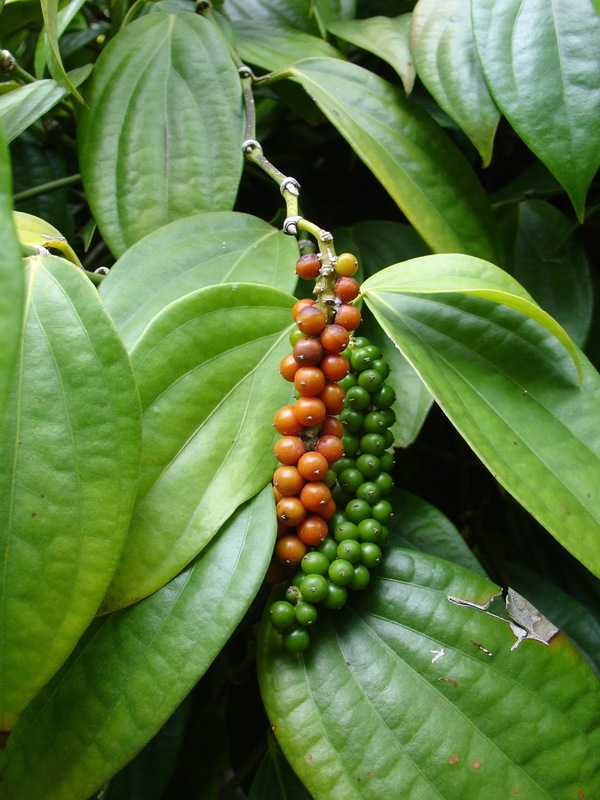 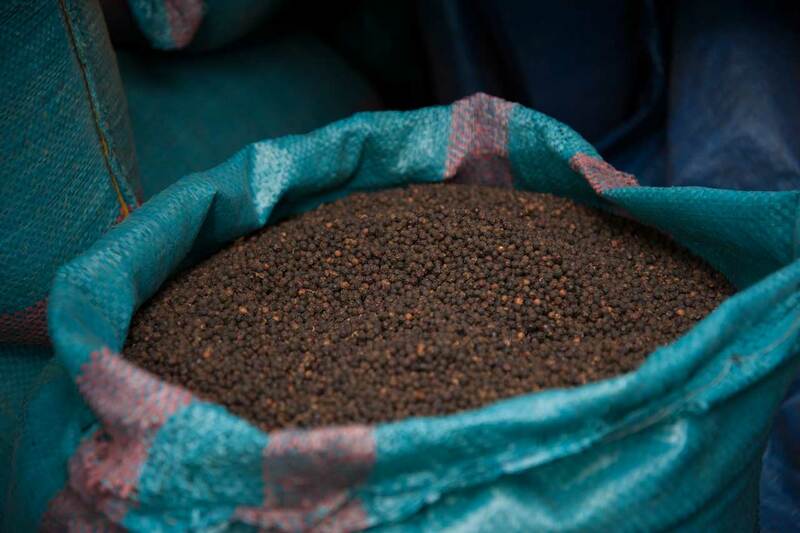 We believe and hope that safe and high quality peppercorns will soon launch to the market.